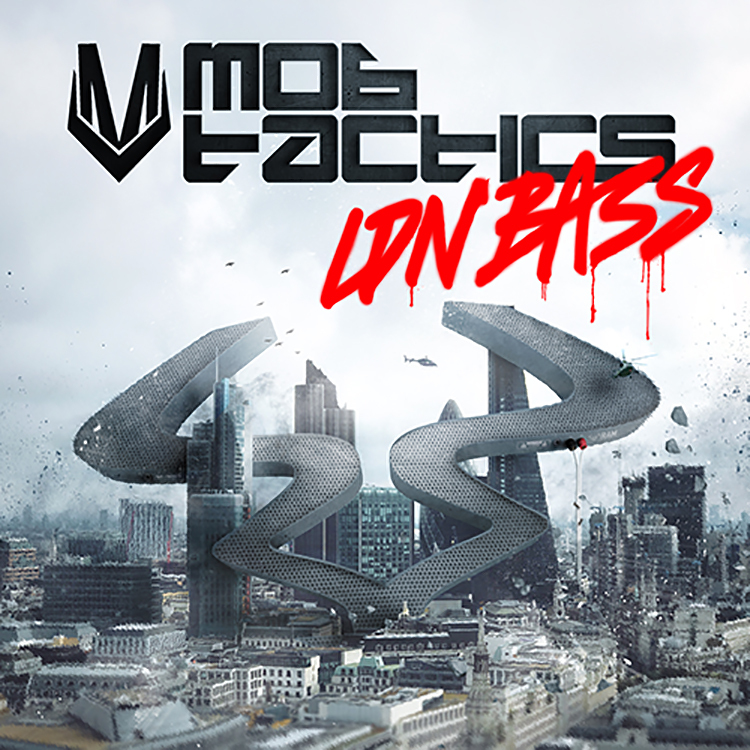 Ram Records unleashes the new “LDN Bass” from Mob Tactics today. Taking us right back to the depths of old school raves, this eye-catching listen draws out some phenomenal production from the D&B duo. Grimy drum patterns and gnarly snatches of melody help to highlight its pitched vocals running over the top, and when the beat kicks in you really know about it. Mob Tactics have released previously with Ram, but this is set to push them firmly onto the radar.